so the secret is out. 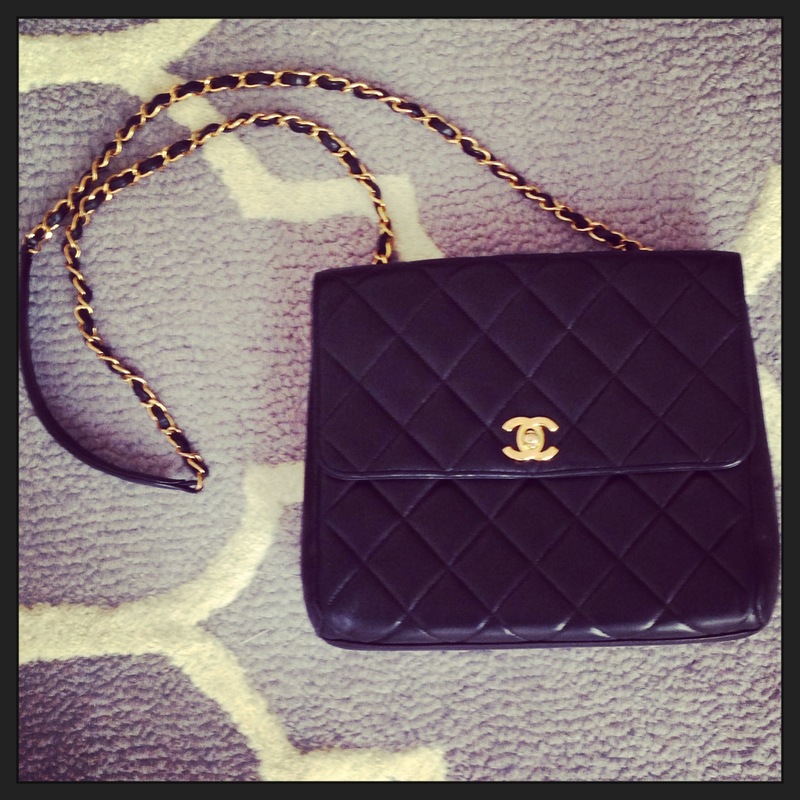 i have a shopping problem. too bad i didn’t have this card in high school when i had time to LIVE at the mall. 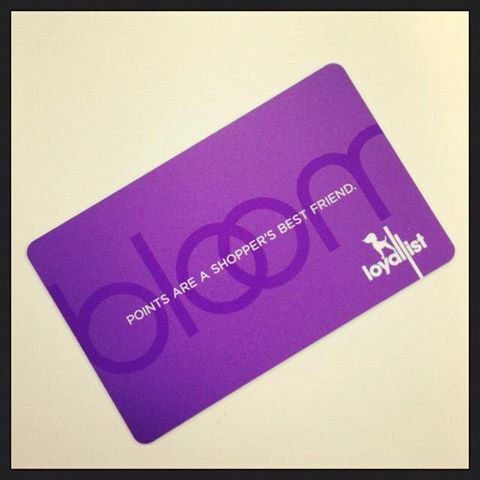 oh the rewards points i would have accrued! we can all use a fresh start every once in a while, right? my cleansing of choice usually comes in form of a fabulous new hair do. whether it’s chopping my long locks, rocking killer bangs or trying a little dye, i love the invigorating feeling of reinvention. every season change, boyfriend change, career change (you get the picture) is always more exciting and perhaps feels more adventurous with a fun new flair. 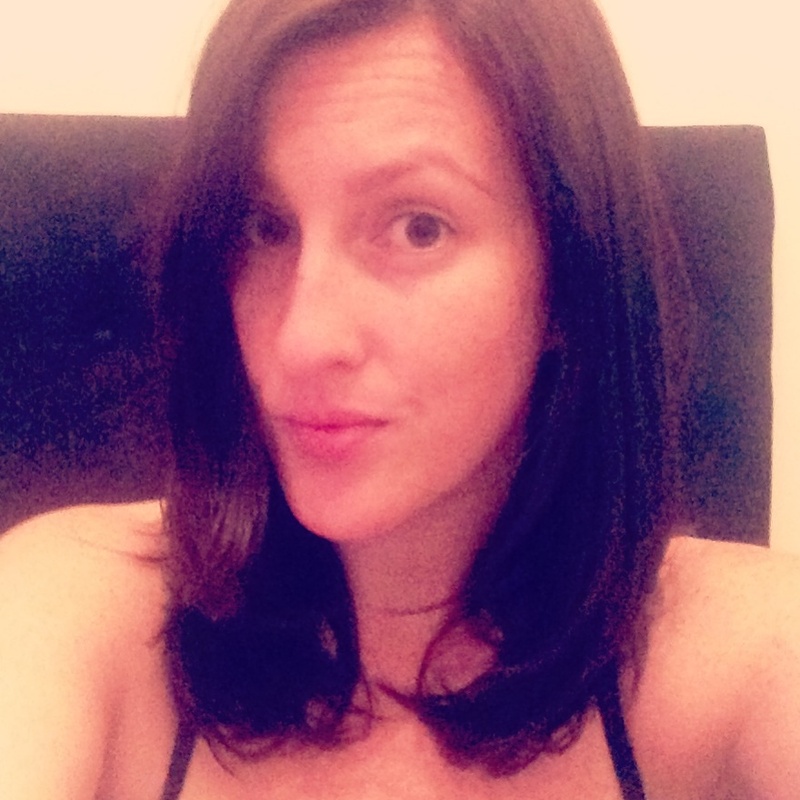 for the fall of ’13, i went a shade darker, took off 5 inches and added some layers. go ahead, girls, be your bold self! i’m a little late to post this piece from REFINERY 29, but i just had to share how awesome Carisa Janes, the founder and CEO of HOURGLASS COSMETICS, is as a power woman. No wonder her product is so fabulous! 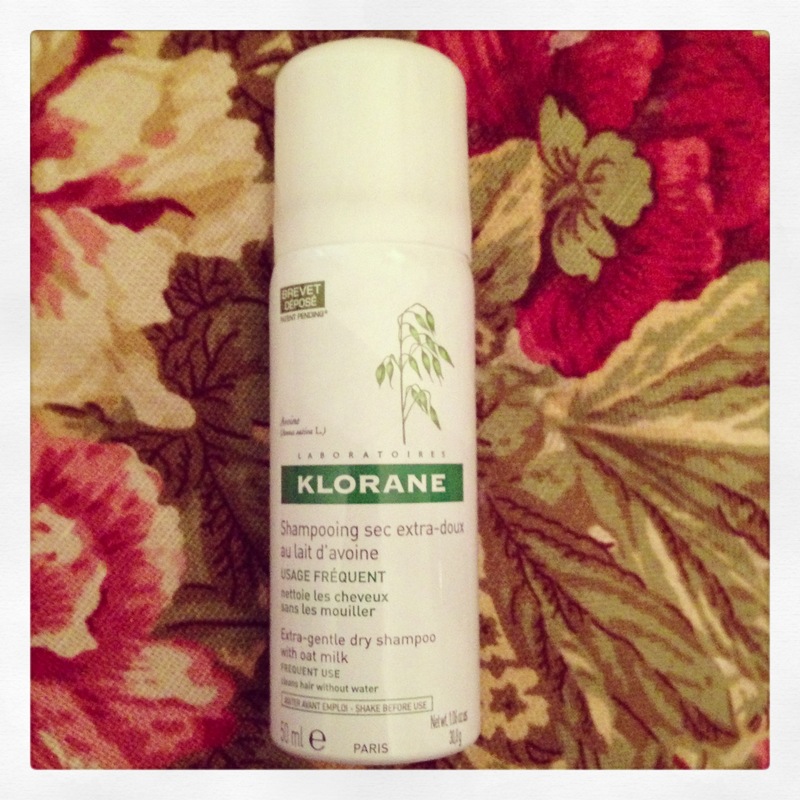 my most recent obsession is KLORANE EXTRA-GENTLE DRY SHAMPOO (with oat milk). i’m a slave to dry shampoo and i swear by its wonder. many years ago, i had full bangs and quickly embraced dry shampoo for its time-saving magic. to this day, my vanity is never without it! all of you know that washing your hair every day is a big no-no, correct? shampoo is a soap. soaps are generally more drying than not (…you’ve all seen a dove commercial). thus, if soap can dry-out your body and hands, it can certainly dry-out your precious strands. therefore, skip the lathering shampoo every other day and use a little dry shampoo to freshen your look on day 2 while not damaging your locks. i’ve tried many dry shampoos and i have to say klorane takes the cake. its phenomenal oil-removing abilities, the smooth texture, and just the right amount of “oomph” from this product is unmatched. go try it for yourself. i know i’m hooked. back to school ready with my polka dot KATE SPADE KEDS! 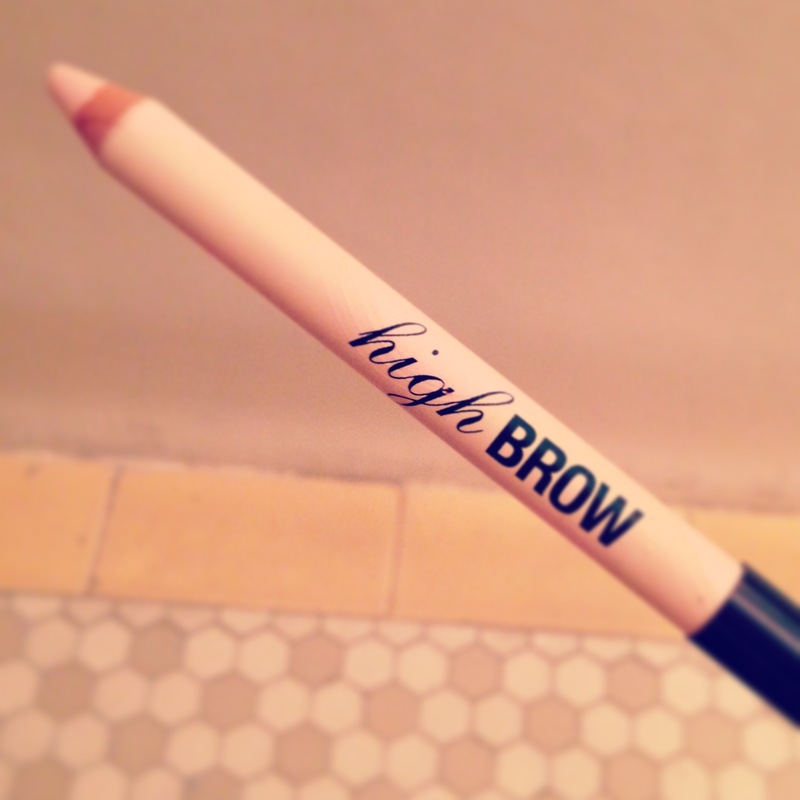 brow highlighter is an often over-looked and under-utilized tool by make-up users everywhere. at a young age, i learned about the magic of “opening up” my eyes by using a light shadow (usually some shade on the white/pale pink spectrum) at the inner corners of my eyes as well as under the brow. i was a dancer and then, yes, a cheerleader and the importance of making my eyes POP was essential for center stage. i’m not talking clown make-up, ladies, but a little swipe (don’t forget to blend) of highlighter under your arch adds so much life to your eyes. it’s as simple as that!